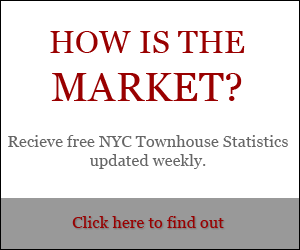 49 West 90th Street is the needle-in-the-haystack you’ve been looking for: a five-story Upper West Side town house with a spacious garden, fully deregulated tenancies, and a Central Park block location. Nothing else on the market right now has this much potential as an ideally-located, five-story single-family brownstone. Alternatively, create a garden duplex, triplex, or quadruplex and earn high free-market income from the units above. Best of all, there are no rent-regulated units to hold up construction. 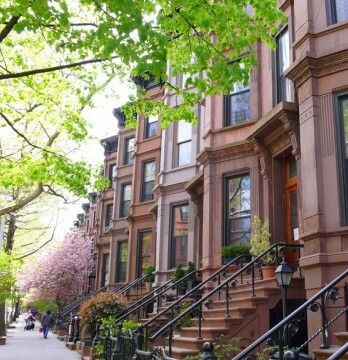 West 90th Street is one of the prettiest tree-lined, Park blocks on the Upper West Side. Columbus Avenue’s shopping and dining are only steps away. Enjoy Central Park in all its beauty, only steps from your door, or access the entire city via nearby 1,2,3,B, and C trains. 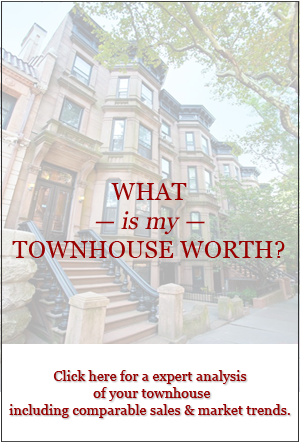 Townhouse Market News: Three Signed Contracts in One Day!